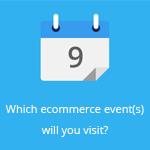 August 20, 2014 by Ecommerce News. About Statistics with tags Belgium, Denmark, France, Ireland, Italy, Norway, Spain, Switzerland, The Netherlands, The United Kingdom. 4076 views. 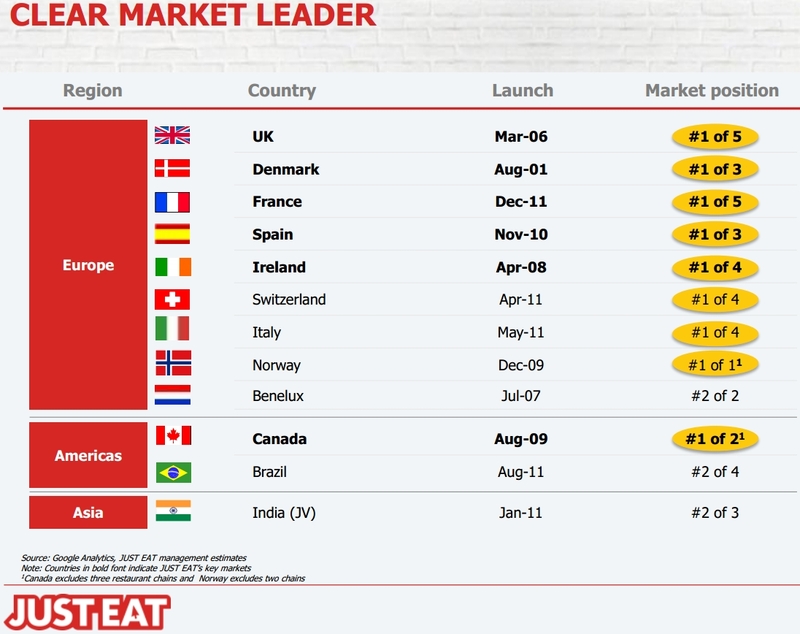 Just Eat has shown some pretty big growth during the first half six months of this year. Its revenue grew by almost sixty percent compared to the same period last year, while its profit went up almost 600% in the past six months. But not all is positive for the UK-headquartered company, as revenue in Belgium and the Netherlands declined. Is it because of the wettest winter England and Wales encountered since 1766? Or is it just the fact more and more people discover how relaxed it is to order food online and get it delivered at their home? Whatever the case may be, take-away site Just Eat is booming. While the revenue was about 55 million euros during the first six months of 2013, one year later it grew by 58% to 87 million euros. The underlying EBITDA went up 591% to almost 20 million euros. Meanwhile, the number of active users went from 5.1 million to 6.9 million, which corresponds to a growth of 35%. Just Eat is also positive over the future. “July’s results continue to show significant year on year growth and we are confident that this momentum will be maintained. Our inherently strong operational leverage should result in full year margin improvement in the UK”, the official press release states. More about Belgium, Denmark, France, Ireland, Italy, Norway, Spain, Switzerland, The Netherlands or The United Kingdom.